MADISON – As part of its Field Guide to Taking Back Wisconsin campaign, Wisconsin League of Conservation Voters released its fourth entry in its Walker’s Wisconsin series today. The series recounts Gov. Scott Walker’s extreme anti-conservation agenda and outlines just how far he’s taken our state, once considered a conservation model, to somewhere that’s hardly recognizable. After signing legislation that rolled back state protections for air pollution, Walker received help from Environmental Protection Agency chief Scott Pruitt to exempt most of southeast Wisconsin from federal limits on smog pollution. Pruitt overruled EPA career staff and reduced the geographic area where tighter smog limits are required, despite air pollution problems there. The move will allow Foxconn to avoid investing in stronger pollution controls. Foxconn will be a major new source for air pollution in the area. In his 2015-17 budget, Walker included a directive to eliminate a requirement to include bicycle and pedestrian facilities in new highway construction projects. Vehicles are a major contributor to climate change, making it important that we encourage other modes of transportation. Wisconsinites worked hard to create and improve bicycle and pedestrian facilities. In the past, Wisconsin provided $3.7 million per year to help achieve that goal. Walker’s directive, which the Joint Finance Committee approved, reduced safe bicycling and walking options and altered policy to eliminate sustainable transportation options for Wisconsinites. The state statute is clear: legislative vacancies “shall be filled as promptly as possible by special election.” However, Walker, fearing another win by pro-conservation candidates like Sen. Patty Schachtner in Senate District 10, skirted the rule of law and left thousands of citizens without representative government for months. 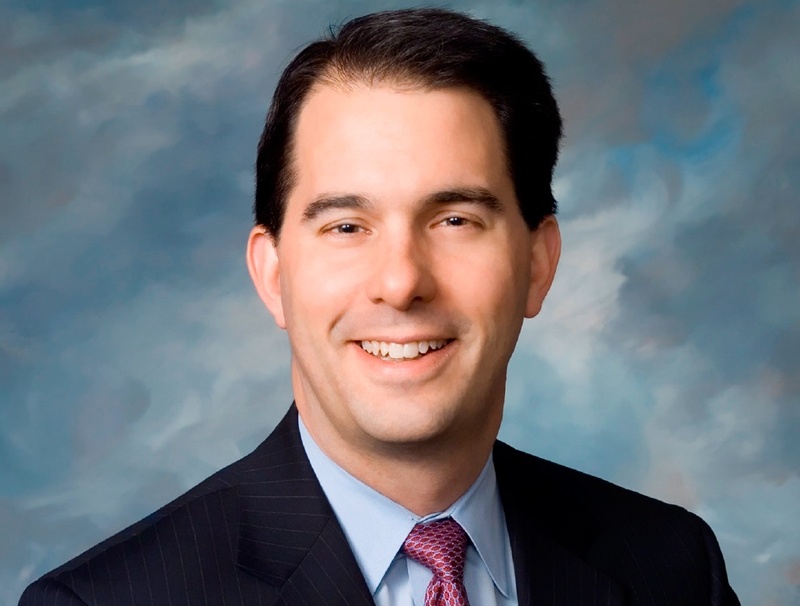 It took three court rulings to force Walker to hold the special elections, which he finally did on the day he could have been held in contempt had he refused. Walker’s willingness to reject the basic tenet of democracy – representative government – was a chilling reminder he cares little for the people of Wisconsin’s rights under the state’s constitution. He had reason to be afraid. Voters in Senate District 1 elected conservation champion Sen. Caleb Frostman over a longtime anti-conservation incumbent. In his 2015-17 budget, Walker successfully limited the Division of Forestry’s authority to oversee cutting notices for timber harvests on land enrolled in the Managed Forest Law (MFL) Program and directed the DNR to develop a plan to relocate the division to northern Wisconsin, separating it from the rest of the DNR. Wisconsin’s 16 million acres of forest lands and millions of urban trees significantly enhance quality of life, providing ecological, economic, and social benefits to Wisconsinites. The DNR is responsible for the sustainable management and protection of these valuable natural resources. By moving the Division of Forestry away from related divisions, Walker limited the staff’s ability to collaborate on important decisions. Walker also removed the Division of Forestry’s authority to approve timber harvest plans on lands in the MFL Program. This important oversight helped ensure public benefits from the over 3 million acres of land enrolled in the program. Walker’s changes undermined the integrated work that Division of Forestry staff accomplish by working closely with other critical DNR programs and put private forest lands at risk for overharvest. Under Walker, polluters are being let off the hook for illegal activity. In 2012, Herr Environmental was treating fields with 300 percent more human waste than their permit allowed, endangering 40 nearby drinking water wells. They even cooked their books to show that they were in compliance. The company was a known bad actor. It had a $240,000 fine for previous environmental offenses. The top Department of Natural Resources investigator called the most recent violations among “the worst he’d seen.” Yet, Herr Environmental received the lowest fine possible. 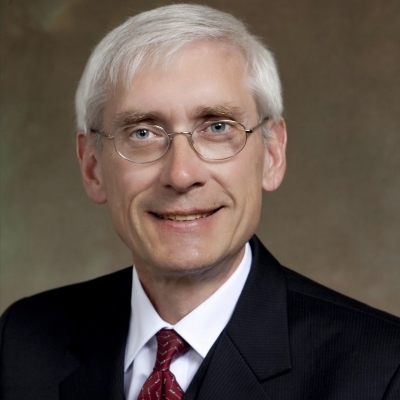 Walker’s political appointees overrode the DNR experts’ recommendation to pursue legal action against the company through the Department of Justice. The owners of Herr Environmental – Richard and Jody Herr – are donors to Scott Gunderson, who was a top political appointee in the Walker DNR at the time. Gunderson urged DNR staff to drop enforcement proceedings against the company. The Herrs have also donated to Governor Walker, Lieutenant Governor Rebecca Kleefisch, and her husband, Rep. Joel Kleefisch, who interceded on behalf of the Herrs.